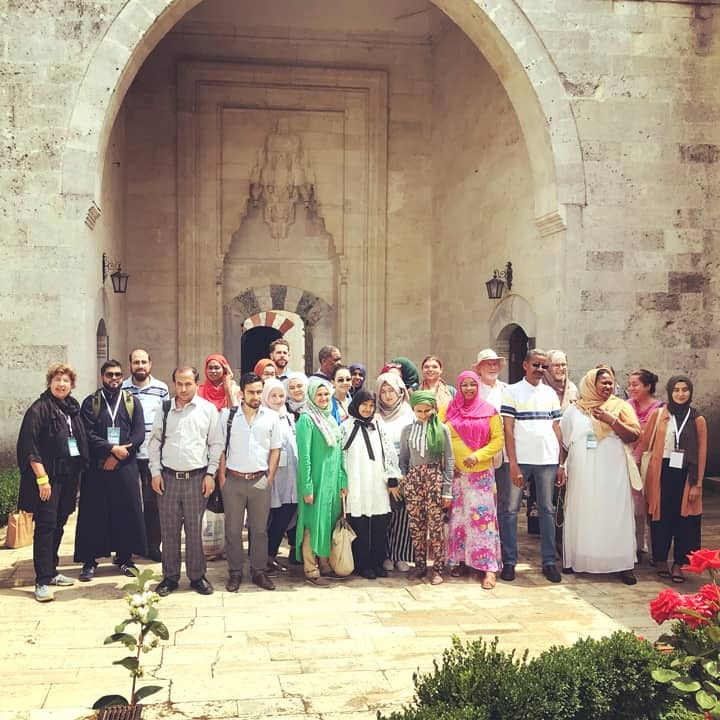 Between Monday 23rd and Friday 27th of July 2018 I took part in the International Association of Islamic Psychology’s inaugural Counselling from an Islamic Theoretical Orientation Certificate Program at Istanbul Sabahattin Zaim University; a five-day intensive course led by Professor Malik Badri (who has been at the forefront of Islamic Psychology for over 40 years and is the author of many influential books within the field such as The Dilemma of Muslim Psychologists), Professor Rasjid Skinner (a Consultant Clinical Psychologist who teaches the course Islamic Psychology and Islamic Psychotherapy at the Cambridge Muslim College and is author of the paper An Islamic Approach to Psychology and Mental Health (2010) and Tradition, Paradigms) and Dr Abdallah Rothman (a licensed Professional Counsellor for over 15 years with doctoral work based on the research and formulation of approaching counselling from within an Islamic paradigm) examining the philosophy and methodology of psychology and counselling from an Islamic perspective. 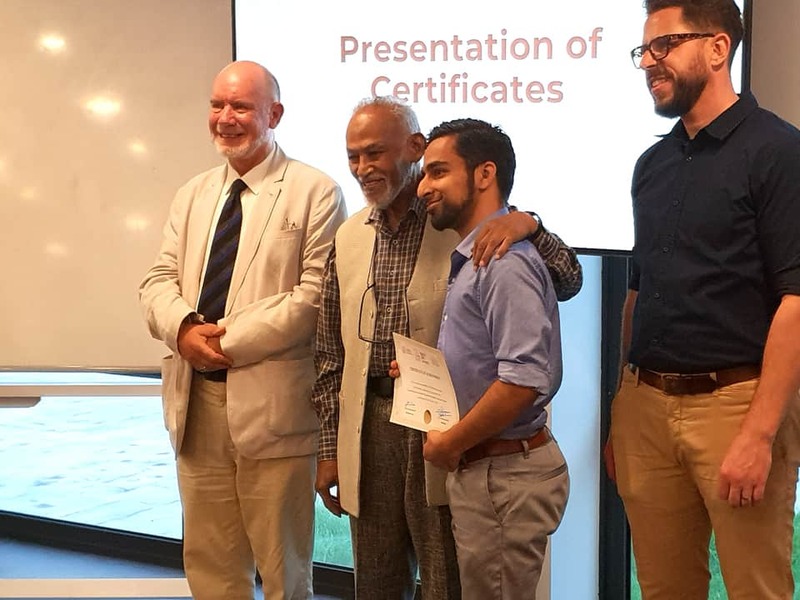 The course was delivered via a combination of lectures, group discussions, case studies and some evening dialogue sessions with the intention to present a theoretical understanding of mental health based on an Islamic paradigm as well as suggest practical ways of working with mentally distressed individuals. 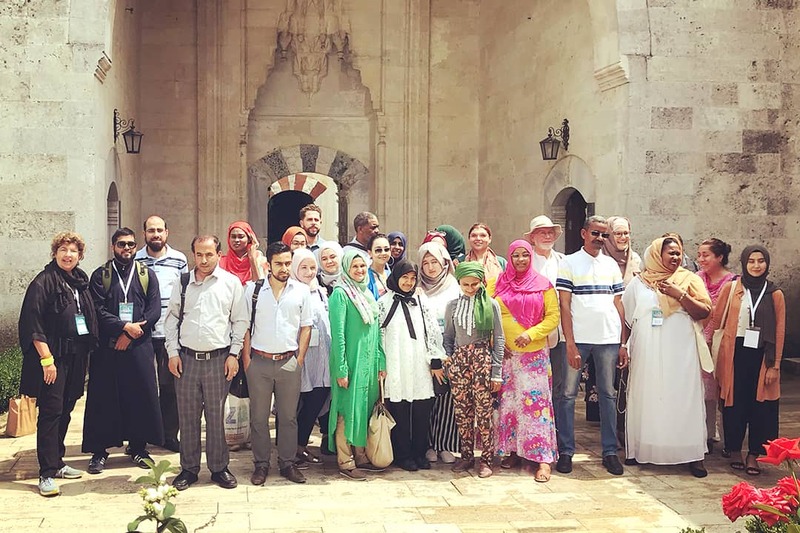 The demand for the course was evident as it was over-enrolled and had participants from 12 different countries from a wide range of backgrounds and ages. 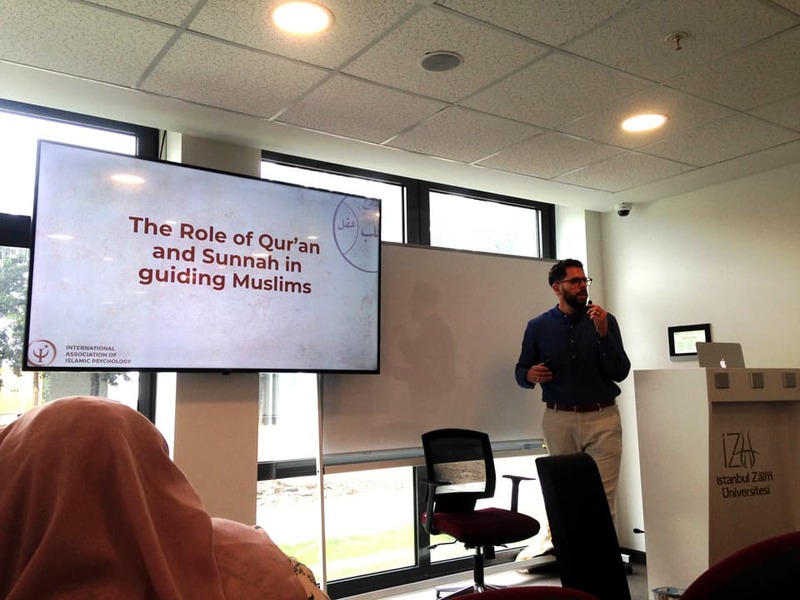 All the instructors were incredibly articulate and erudite in nature and discussions were always engaging, ranging on topics from the history, philosophy and secularisation of psychology; inadequacies of many conventional psychological treatments; the Islamic paradigm and models of the self and the role of Qur’an and sunnah in supporting Muslims. 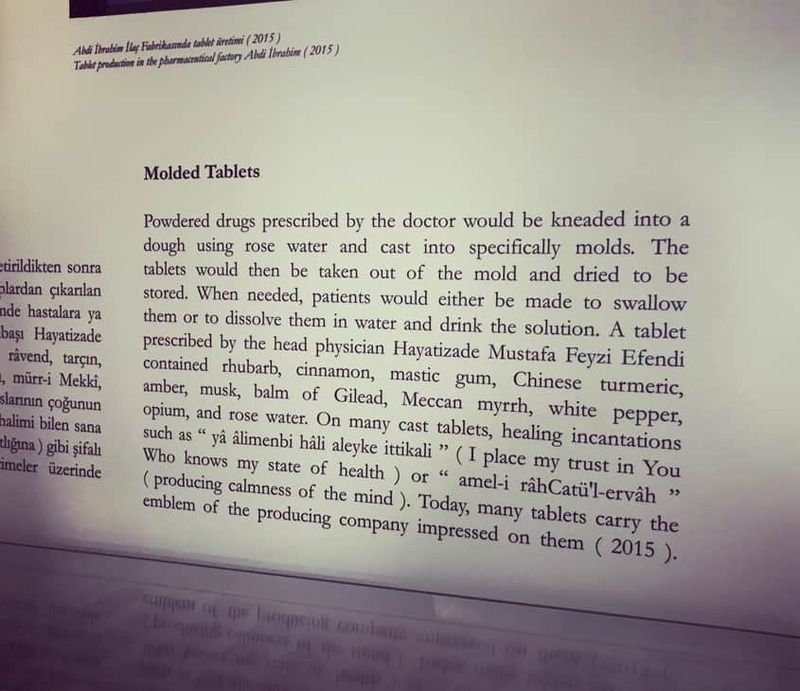 At the midpoint of the course, as we began the shift from the theoretical to the practical, we had a full-day field trip to Edirne to visit the Ottoman Dar al Shifa at the Sultan Bayezid II Health Museum to understand the historical perspective. 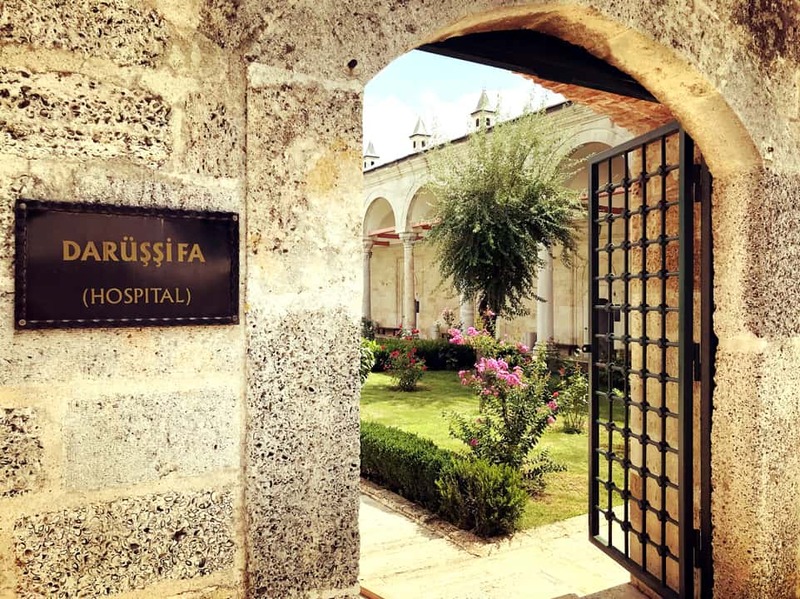 The hospital and the adjacent school, built in the 15th century, formed one of the most important medical centres of the Middle East for over 400 years. 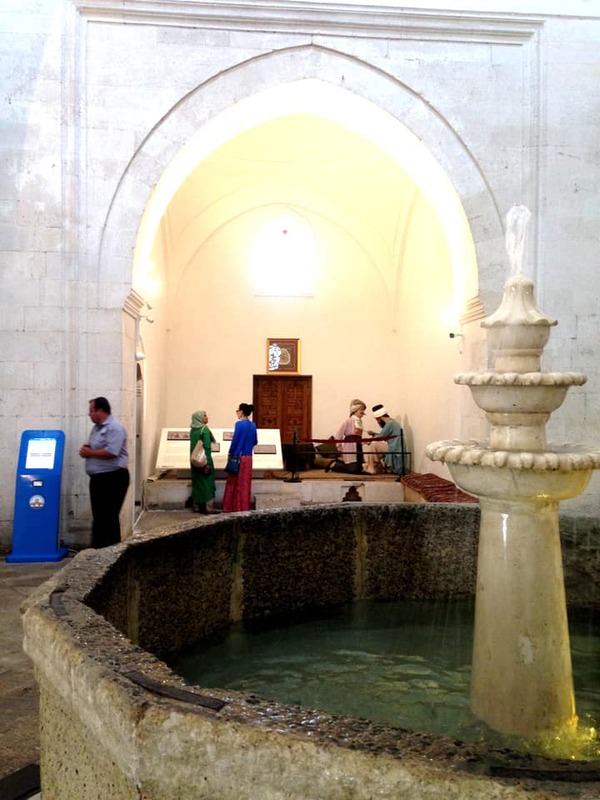 It had outstanding architectural style; a mosque at the centre of the complex; many outdoor courtyards and was especially notable for its holistic treatment methods for mental disorders (offered free of charge), which included the use of the conventional medicine of those times, the sound of water, aromatherapy and handcraft therapy. 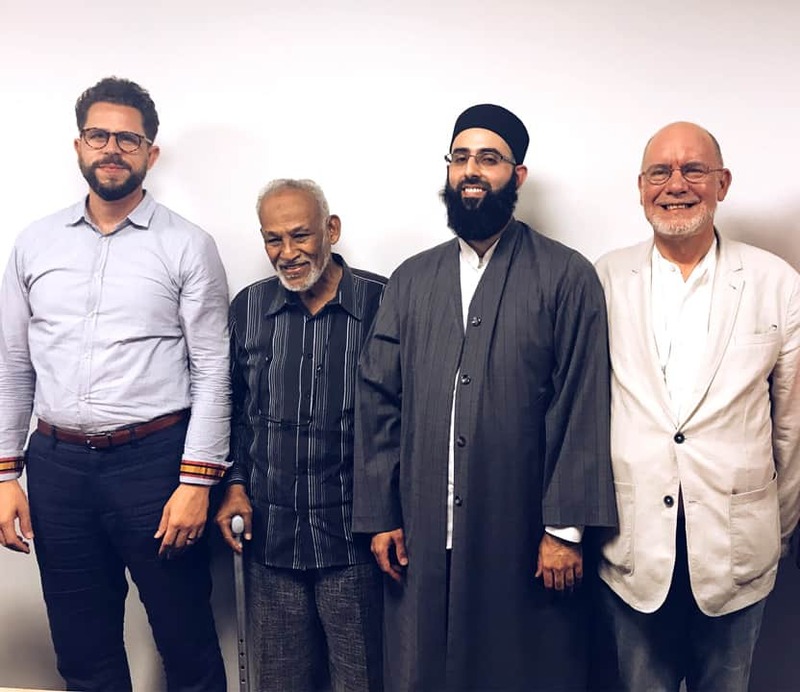 During the course we were also treated to a guest lecture on Tibb; Traditional Islamic Medicine and the Islamic Paradigm of Holistic Health by Hakim Archuletta and on A Community Muslim Mental Health Model of Care from Hooman Keshavarzi founding director of the Khalil Center. 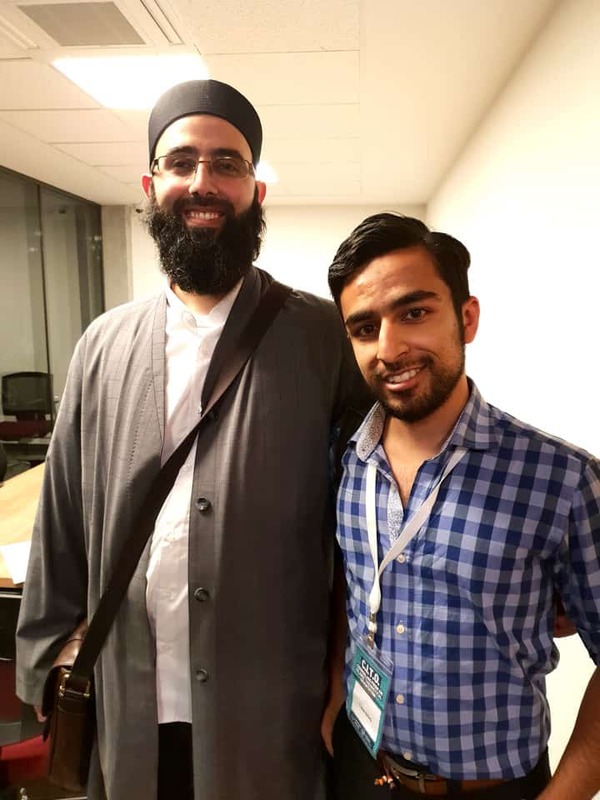 The talk by Hooman was particularly insightful as it provided an excellent real-life example of what we had learnt during the course as the Khalil Center is a holistic psychological and spiritual wellness center which incorporates the practice of professional psychology rooted in Islamic principles. 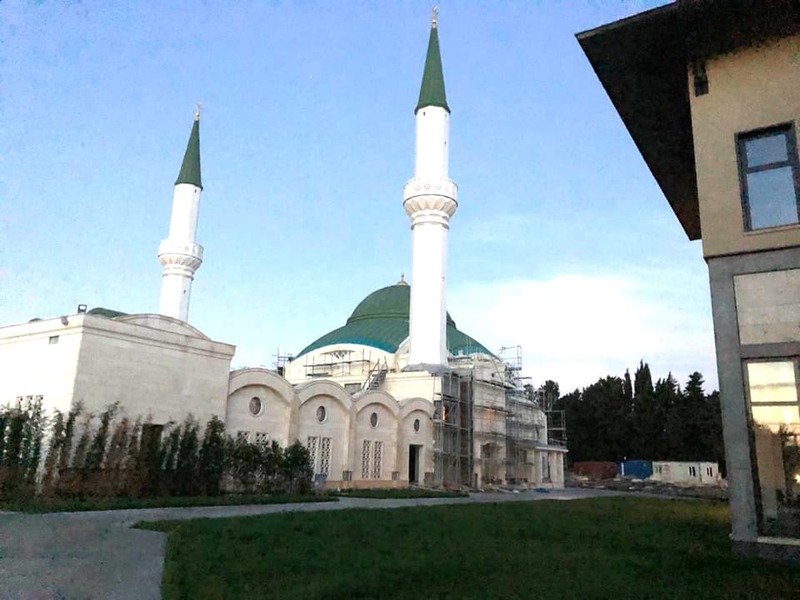 Even though the course only lasted one week, many fond memories and lasting friendships were created; along with a new determination to reflect upon and instil within ourselves and our work all we had learnt. 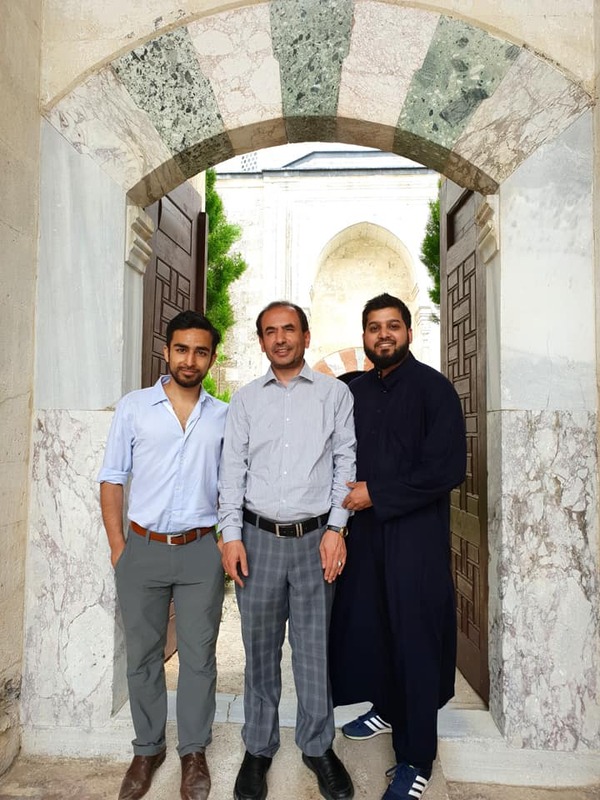 A special thank you to all the instructors and especially Dr Abdallah Rothman for working tirelessly to put the course together, may Allah reward them all for this exceptional effort. 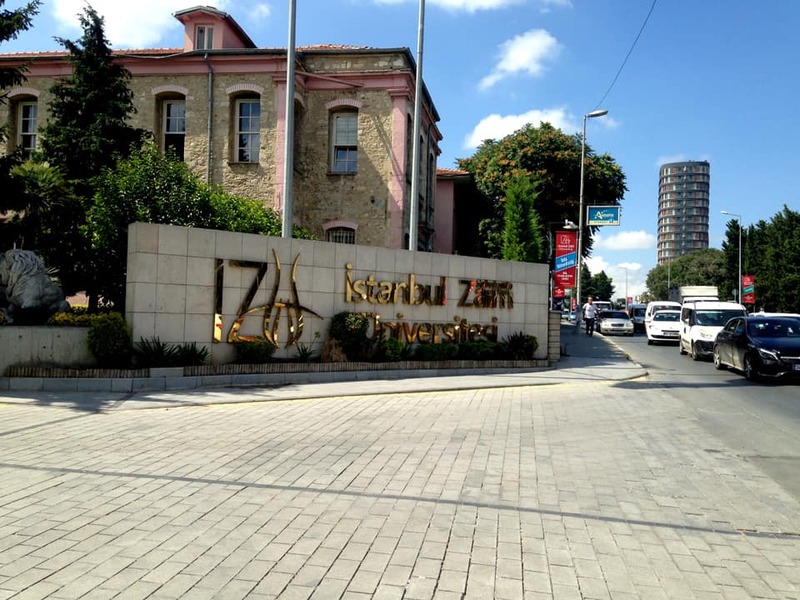 The International Association of Islamic Psychology will be following up this course with a conference on Evolving Islamic Psychology: Past, Present & Future on October 26, 27 & 28, 2018 at Istanbul Sabahattin Zaim University.